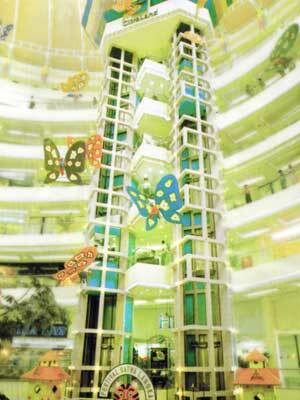 PT Jaya Kencana was appointed as a sole distributor for Goldstar Elevator (Lift) / Escalator since 1983. 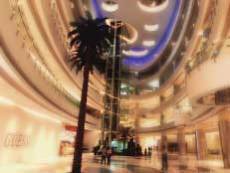 Since then we have installed more than 6000 units of Elevator (lift)/ Escalator across the country. As one of the largest population in the market, Jaya Kencana installed more than 250 units annually, and our Elevator (lift) and Escalator has become an essential component of major Hotels, Apartment, Shopping centre and other infrastructure across Indonesia. Since 1968, Goldstar Elevator, and later on, LG Elevator, has made a name for itself as one of the world's top Elevator brands. Currently under the brand Sigma, it has exports to over 75 countries worldwide with 2 factories, one in changwon, Korea, and the newest factory in Dalian, china. We provide range of choice of lift for different needs with design and safety, such as bed lift for hospital, car lift for showroom, passenger lift and freight lift. Sigma latest Escalator technology with robust design and enhanced safety system is the solution for the every need of Escalator. Jaya Kencana also offered inverter technology as a cost saving solution for today green technology. 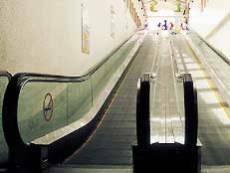 Travelator and moving walk has become essensial need in airports, many shopping mall and supermarket. 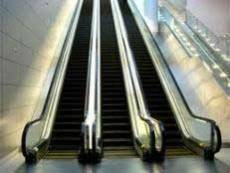 Sigma Travelator/moving walk is using the same advance technology with our Escalator, providing riding comfort and safety.